The embattled tech giant’s founder Ren Zhengfei gave a rare interview to distance itself from the state. But as HNA found, traditional means to demonstrate an innocent agenda are no longer effective for China Inc. New solutions are needed to allay Western suspicions of Beijing. A woman uses her phone as she walks past a Huawei shop in Beijing, China, December 19, 2018. 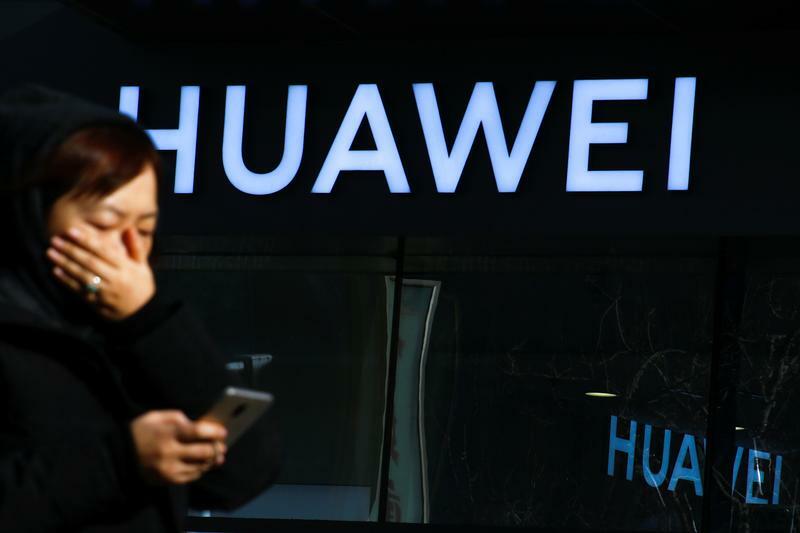 Huawei founder Ren Zhengfei said on Jan. 15 that his company had never “received any requests from any government to provide improper information,” according to an interview transcript provided to Reuters. “I still love my country. I support the Communist Party of China. But I will never do anything to harm any other nation”, he said. "We will learn from Apple. We would rather shut Huawei down than do anything that would damage the interests of our customers in order to seek our own gains", Ren added, citing its U.S. rival. Canadian authorities in December arrested Meng Wanzhou, Ren’s daughter and Huawei’s chief financial officer, at the behest of U.S. officials. Meng is alleged to have misled banks about the company’s control of a firm operating in Iran, a country subject to U.S. sanctions. A Chinese court on Jan. 14 sentenced a Canadian man, Robert Lloyd Schellenberg, to death for drug smuggling. Schellenberg had appealed his initial 15-year prison sentence for the offense. Canada’s Prime Minister Justin Trudeau accused Beijing of arbitrarily applying the death penalty.